Having a singular carrier for all of your telecom needs means you only need to manage and keep track of ONE BILL. When you have a question, there is only one phone number you need to call.  Better yet, skip the long wait times – GeoLinks has in-house customer advocacy agents available to assist you 24/7/365. 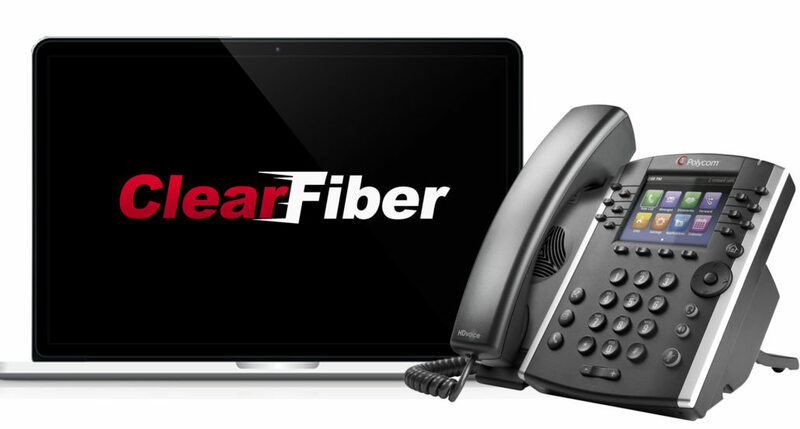 From ClearFiber™, to Flexible FiberOptic™, to Hosted Voice, to SD-WAN, to Backup Internet, GeoLinks has a solution for all of your telecom needs. Furthermore, when you bundle two or more of our innovative solutions, we’ll help you save even more money! Named “Most Disruptive Technology” in the 2018 Central Coast Innovation Awards, GeoLinks’ ClearFiber™ network offers dedicated business-class Internet with unlimited bandwidth, true network redundancy, and guaranteed speeds reaching up to 10 Gbps. Backed by a carrier-grade Service Level Agreement boasting 99.999% uptime and 24/7 in-house customer support, we’re proud to offer the most resilient and scalable fixed wireless network on the market. 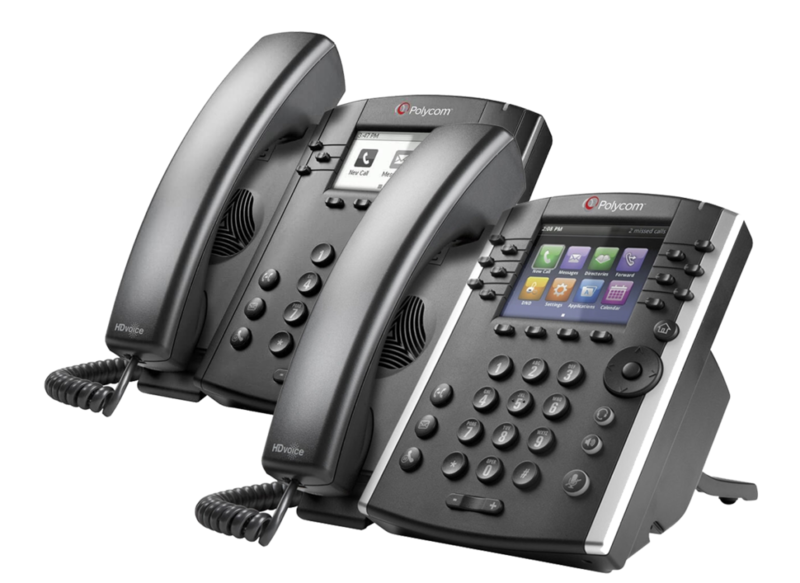 Designed with business in mind, GeoLinks’ Hosted Voice is a fully-managed cloud-based solution that offers advanced unified communications aptly tailored to fit your organization’s specific needs. At GeoLinks we strive to offer the absolute best solutions possible. 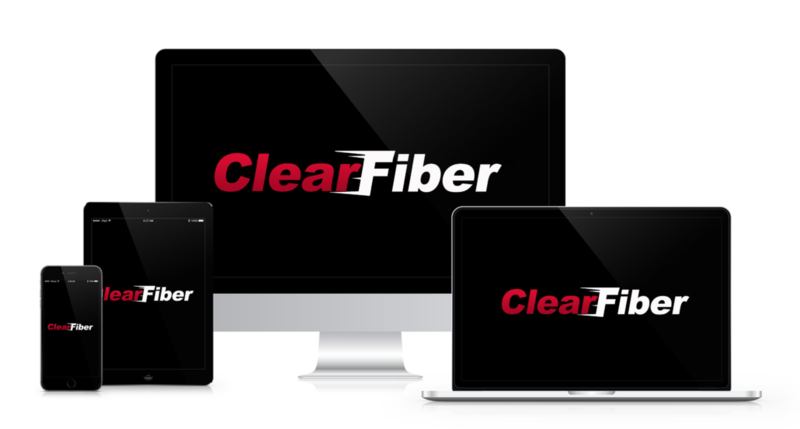 Therefore, we decided to partner with QOS Networks, the industry’s leading SD-WAN experts, and layer in Verizon wireless LTE failover with our ClearFiber™ product, to deliver the best SD-WAN solution available on the market. 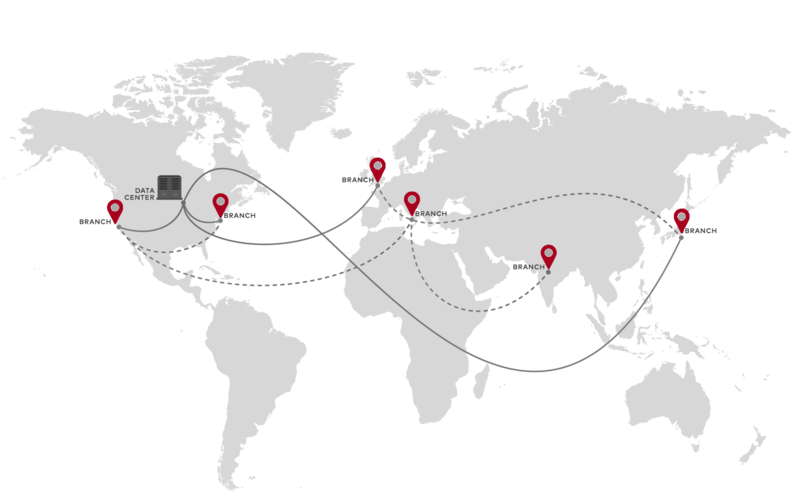 Global virtual routing for private Layer 3 connectivity. 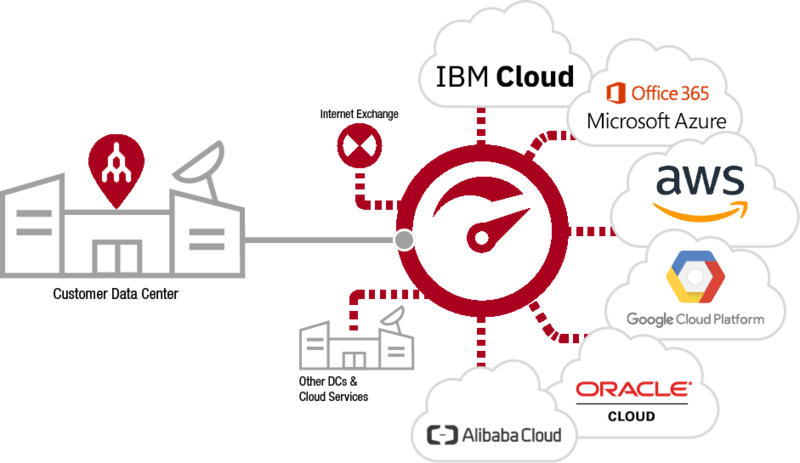 Instantly create a virtual router for on-demand, private, Layer 3 connectivity to leading service providers between key global routing zones. GeoLinks offers discounted Backup Circuits. When your primary Internet connection fails, GeoLinks’ Backup Circuits reroute traffic over our secure ClearFiber™ network to ensure maximum business continuity.